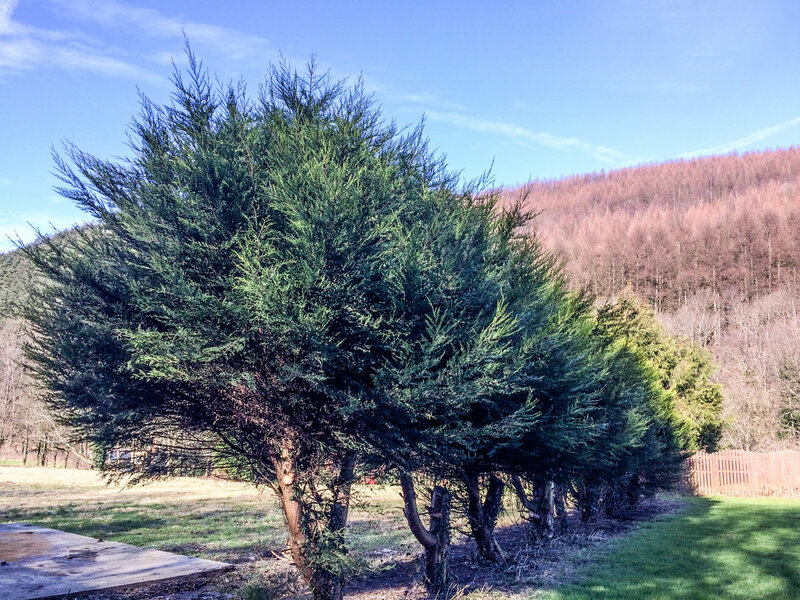 L &A Outdoor Centre is a friendly, family run accommodation provider offering both Log Cabin and Bunkhouse accommodation in the Swansea Bay area. 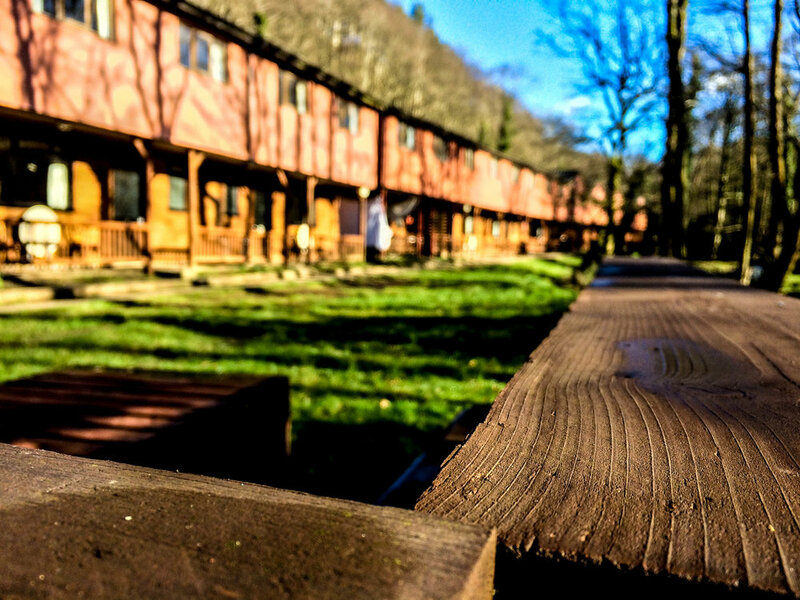 We have 16 log cabins with 124 cabin beds, and 5 bunkhouses with 142 bed spaces. We can offer catered and self catering stays for groups up to 268 as well as several meeting rooms, swimming pool, BBQ & fire pits. Larger groups can hire our commercial kitchen for bulk group catering. We work closely with local activity providers and we specialise in school and sports club residential stays. 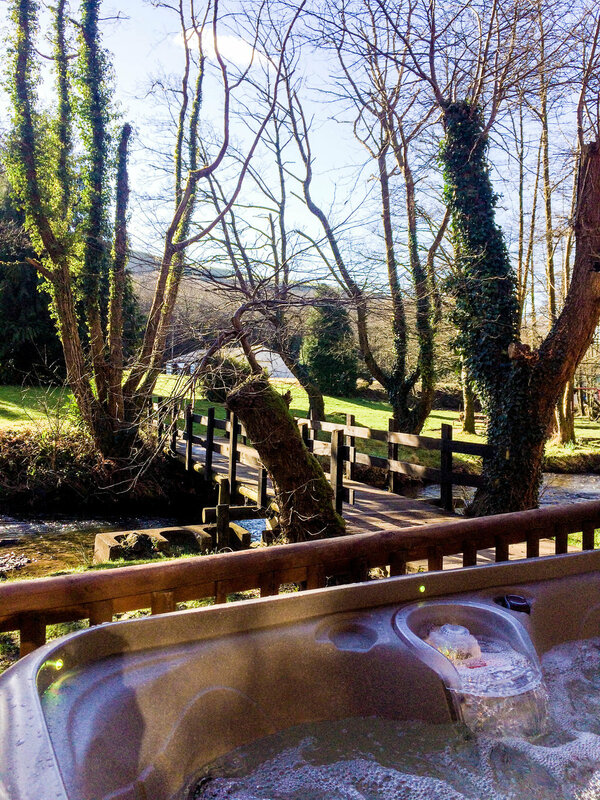 We have also recently added some hot tubs which are ideal for relaxing on one or two night mini- breaks. 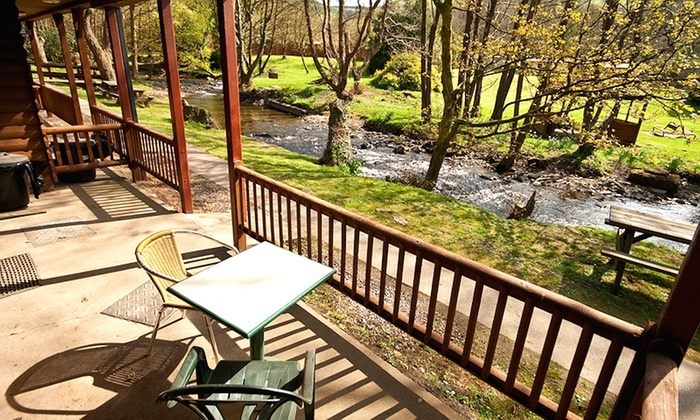 Prices from £ 20.00/ person/ night . Please call us for group rates as we can tailor make packages to suit your requirements. Both riverside Cabins and spacious Bunkhouses are available depending on your group's budget and needs. 7 x 3 bedroom 10 bed cabins with two triple room + one room of four + lounge + kitchenette + w/c and shower. 6 x 3 bedroom 7 bed cabins with two twin bedrooms & one triple bedroom , ,+ lounge , kitchenette , + w/c shower. All cabins have central heating , tv, wifi ,cookware, cutlery and crockery. 2 Cabins with hot tubs. Please CLICK HERE to contact us and make a booking! We have a variety of spaces and equipment at L&A, and can tailor a package to suit your exact requirements. Campfire, pets corner, kennels, BBQs and bike washing . The Watering Hole - a 60-seat cafe bar with wood burning stove, catering kitchen and private outdoor hot tub. One of our most unique features, our spacious catering kitchens are perfect for a variety of events or activities and are easily prepared for Halal or Kosher catering use. Drop us a line, and someone will get back to you right away! For travel directions, click here. 'Great location, in the Welsh countryside and yet only 5 minutes from the M4. L&A has a wide range of group accommodation suitable parties of all sizes with flexible catering options. It's also a great base for cycling weekend, 40 minutes from Bike Park Wales, 15 minutes from Afan.